May is National Bike Month, and Dublin is the perfect place to celebrate! 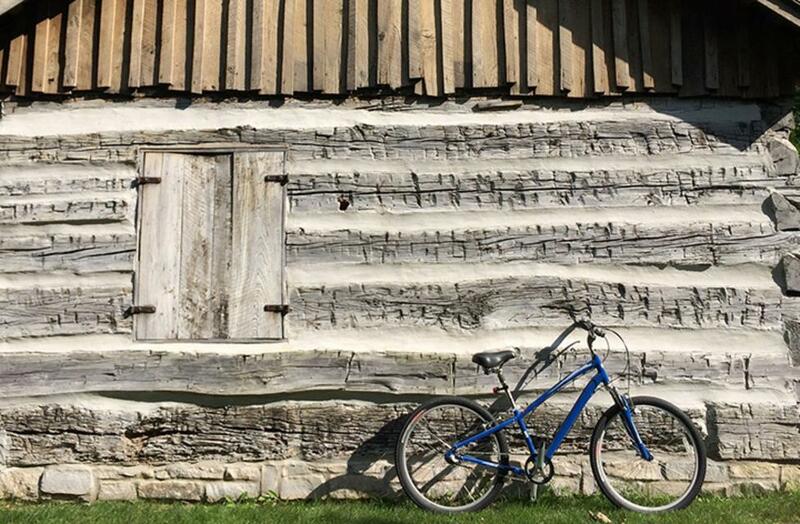 With over 100 miles of paths throughout the city, we hope you’ll join us for a ride. Learn the paths, events, reasons to bike and all about Dublin&apos;s new bike sharing program below! It is finally beginning to look and feel like Fall here in Dublin, Ohio! 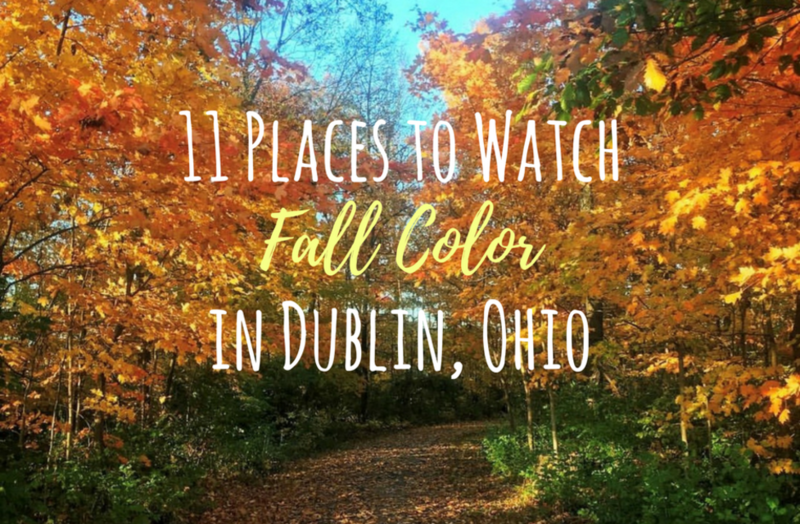 With more than 60 developed parks and countless outdoor hidden gems & attractions, Dublin is the perfect place to get outside and watch fall color. 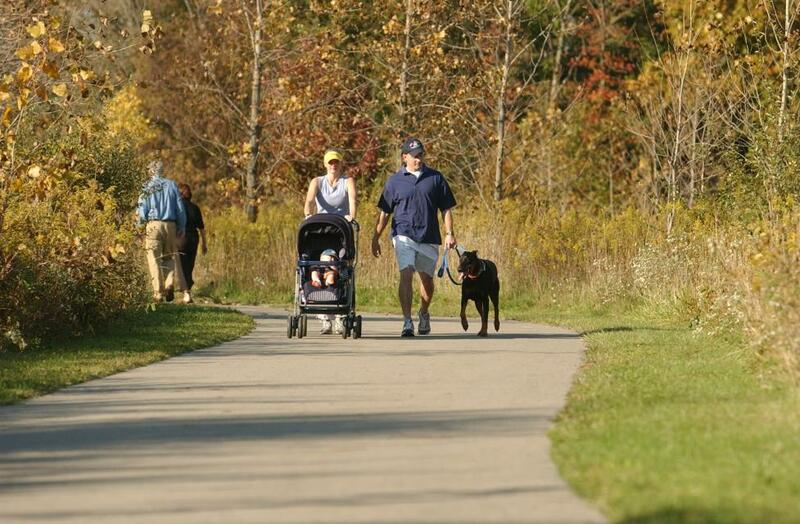 Check out our list of 11 places to watch fall color in Dublin, Ohio. 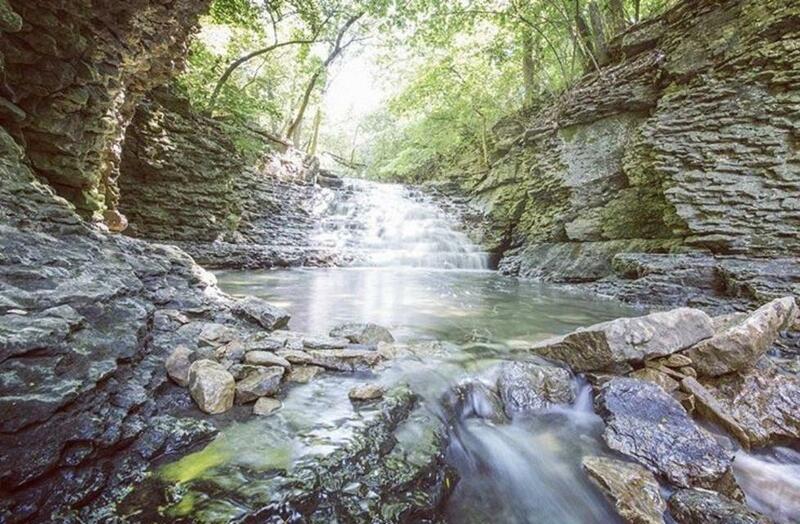 Dublin, Ohio is home to many hidden gems - beautiful outdoor spots that locals and visitors alike love to explore! 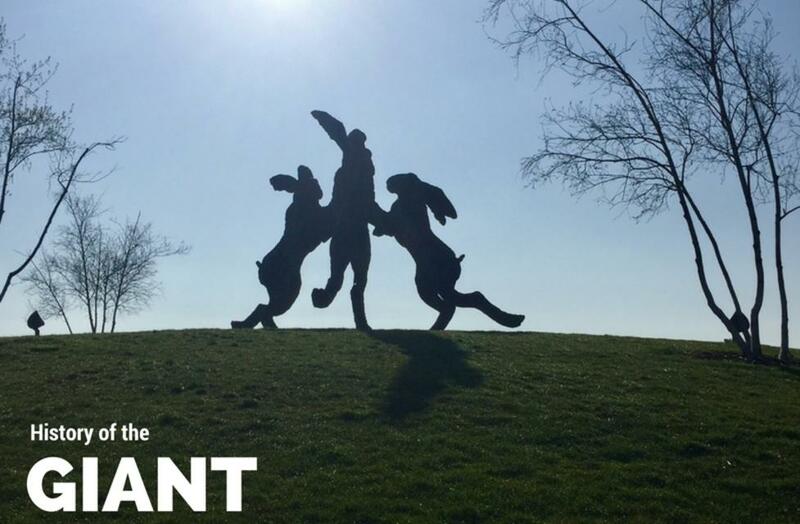 Dublin is home to over 60 developed parks; each one offering a unique experience. Pair that with some of Dublin&apos;s favorite restaurants and you are ready for a scenic picnic. Whether you&apos;re looking for a quick lunch and some adventure or a relaxing meal in a quiet spot, Dublin has something you will love. Dublin&apos;s natural beauty is worth taking a step back and enjoying. 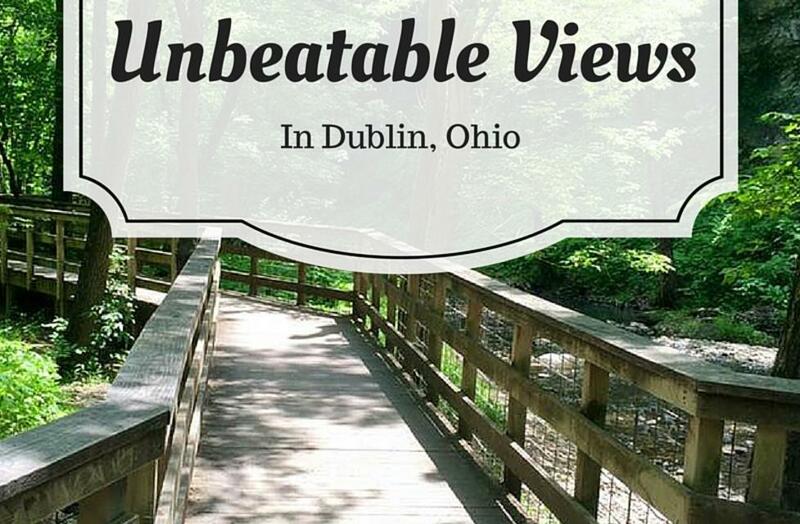 It was a tough decision, but we&apos;ve narrowed down the search to the best views in Dublin. 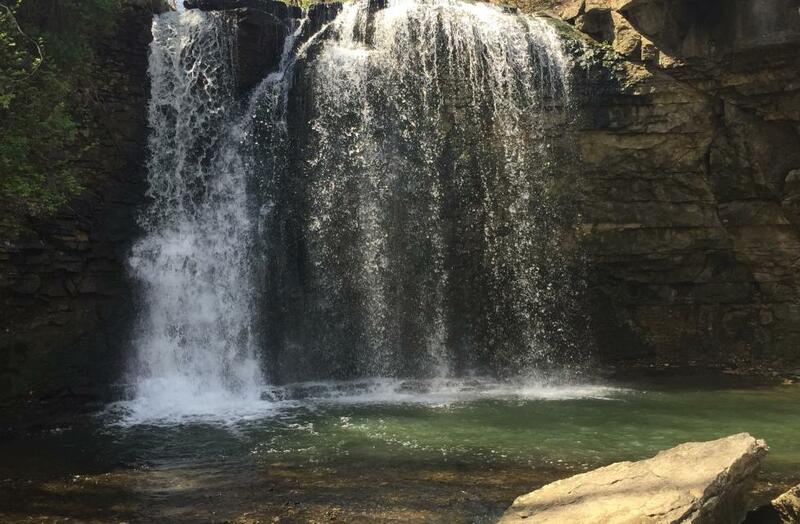 Take a look at Mother Nature&apos;s best work! 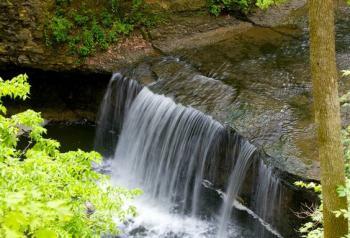 One of Dublin’s most underutilized natural resources can be overlooked by the untrained eye. 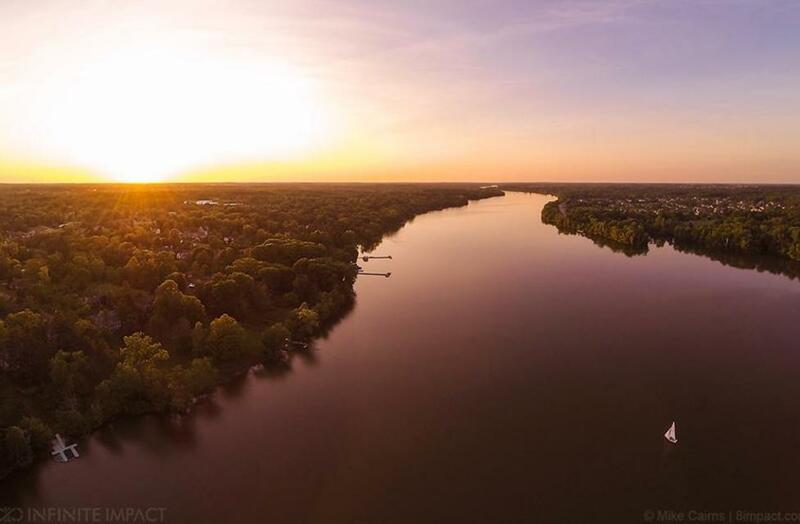 The Scioto River is more than 231 miles in length and runs directly through our city. 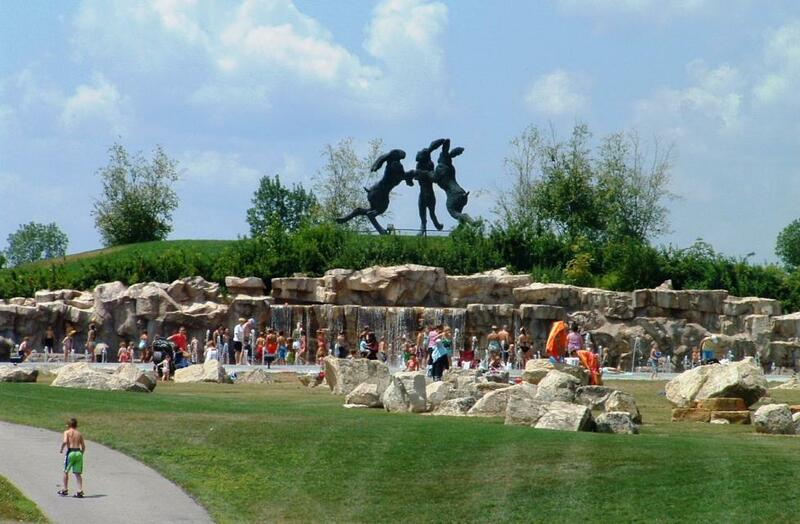 On top of beautiful landscapes and scenery, the Scioto River offers kayaking, fishing, swimming, boating and more.